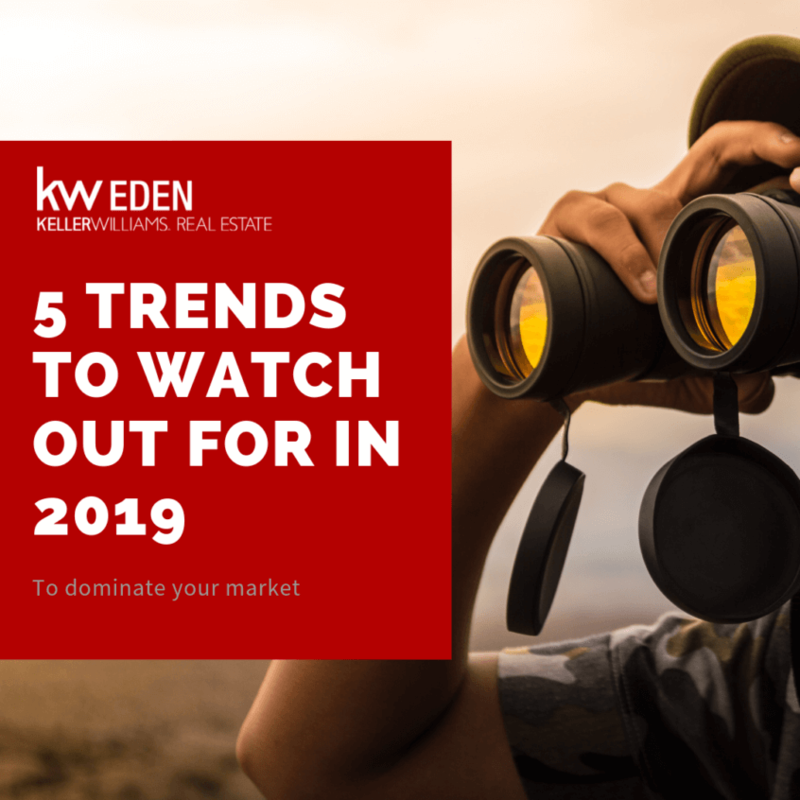 Here are five trends we’re expecting during 2019. 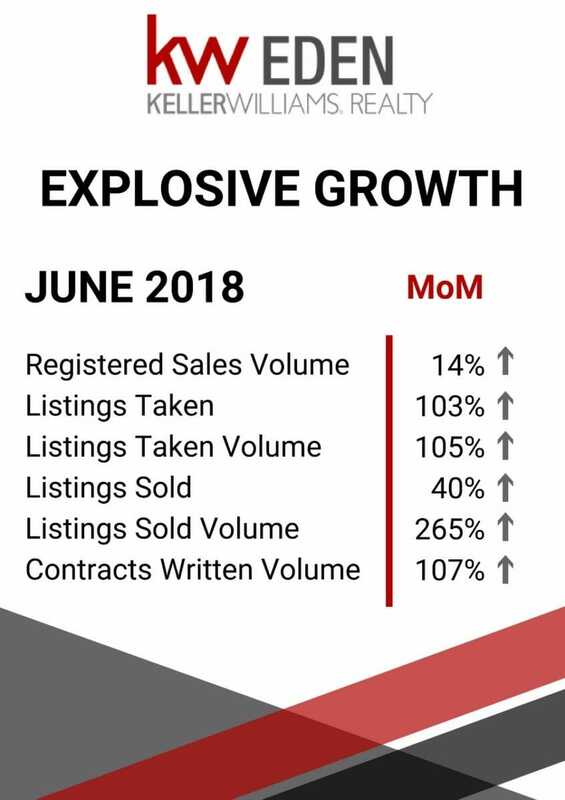 We are agent-centric at Keller Williams so our expected trends focus on matters concerning estate agents and their clients. Describing the newly-appointed Team Leader of Keller Williams Eden isn’t easy, but we’ll give it a shot anyway. 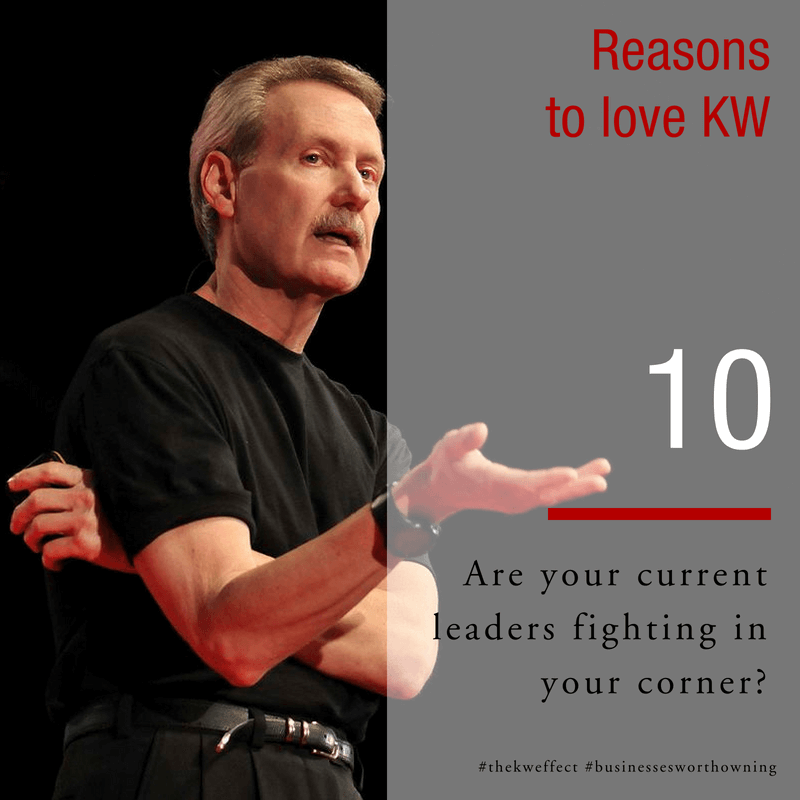 Is your real estate brand fighting for you? 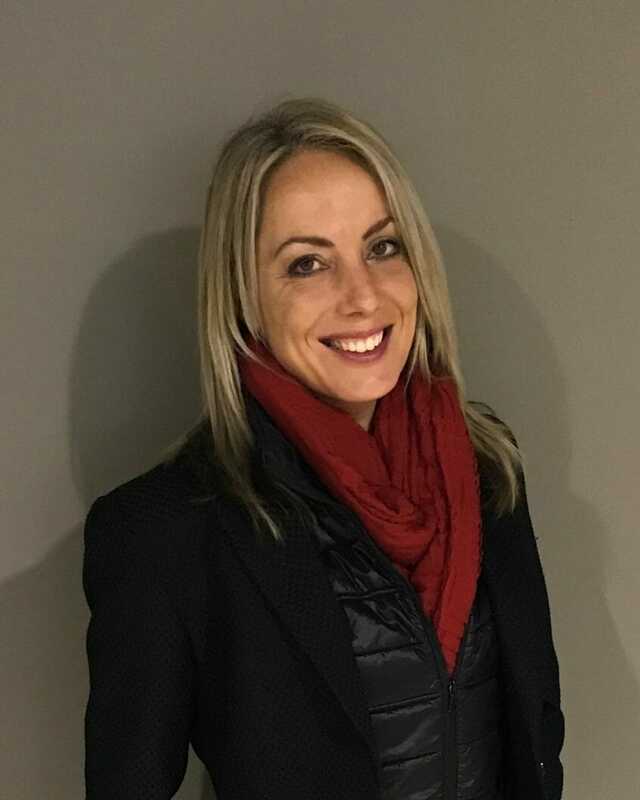 The battles lines are increasingly being drawn in the South African real estate industry, and estate agents are discovering whether or not their companies are fighting for them, against them, or not even fighting at all.